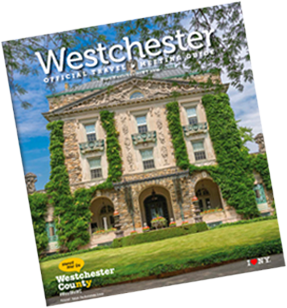 Located in the Taconic region of northern Westchester County, the park offers a day of fun and relaxation. 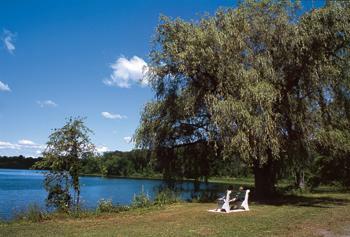 Spacious picnic areas, which can accommodate individual families as well as large groups, may be reserved in advance. 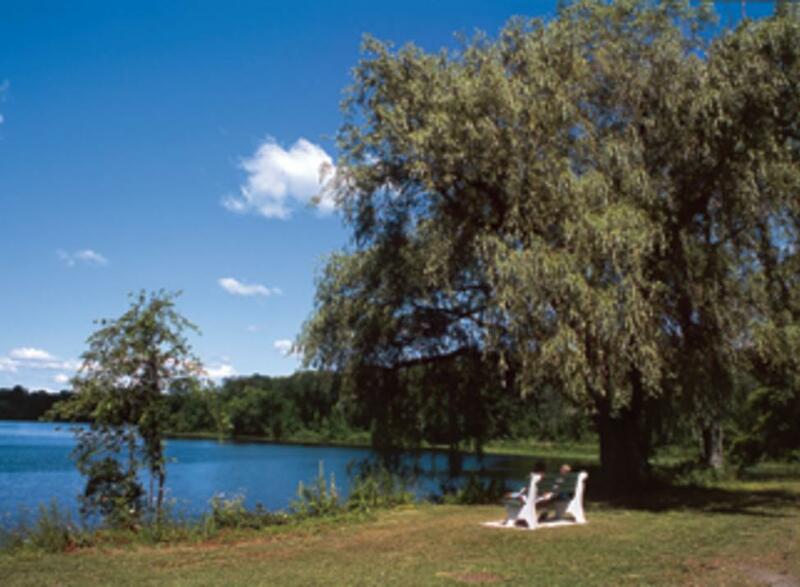 Along with picnicking, boating and outdoor activities, the park offers the largest pool in New York State parks, at roughly an acre in size and a capacity of 3,500 people.